The 11:11:11 Gateway is amplifying! Not only do we celebrate annual year-end traditional holidays, but November and December include some of the most powerful cosmic events of the year. As you awaken to the shifting consciousness occurring on the planet, you start to notice repeating number sequences like 11:11, 12:12 and 12:21. These are sacred Ascension codes interacting with your awakening awareness. They signify dimensional shifts of expanding access to higher frequencies, higher knowledge and higher activations. As we near the end of 2018, we will travel through three cosmic gateway activations, starting on Sunday, November 11th. This weekend we will experience the divine harmonies of the 11th day, on the 11th month, of an 11 Ascension Year (2+0+1+8=11). This year it is a rare triple ‘11’ activation on 11:11:11. In numerology 11 is a Master number, symbolizing intuition, initiations, destiny and enlightenment. 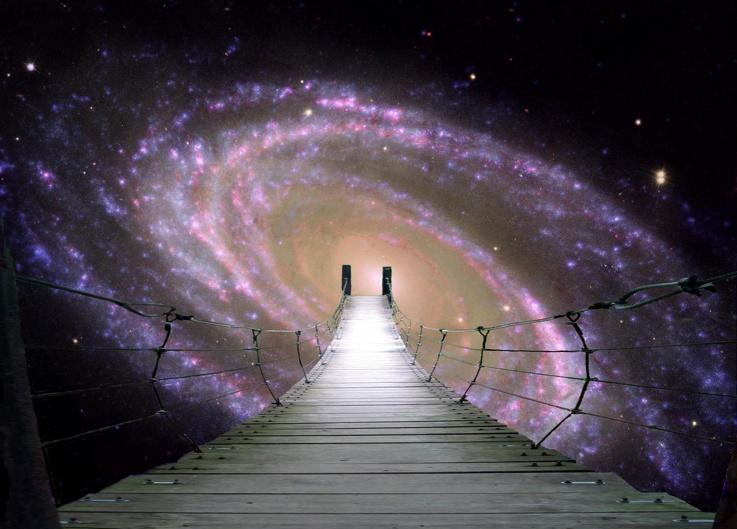 As you pass through the 11:11:11 Gateway, you are stepping into a more expanded version of your New Earth life! Leading up to 11:11:11 there has been some intense purging and clearing, to prepare you for the powerful threshold shift through the Gateway. Much shadow has been revealed in the expanding LIGHT for transmutation. All is being flushed to the surface as the LIGHT permeates every cell of your being. Master numbers demand surrender to the highest good. You are experiencing Light Body transformation and awakened Soul Mastery. As the layers of density, trauma and separation consciousness is stripped away, you are rising in Soul magnetism. Experience the 11:11:11 Gateway activations, which open the multi-dimensional portal to quantum possibilities. It is a rare activation of infinite manifestation. Open your heart to receive the abundant blessings as the ‘Master’ that you are! I’m thrilled to share this powerful event with you on November 11th in a ‘live’ broadcast in the 11:11:11 Stargate. Join other Gridworkers, Gatekeepers, and Star Beings from all around the world, as we form a ‘group mind’ and create our New Earth. Step into the timeless Quantum Vortex and accelerate rapid evolution. Increase your body’s superradiance and surge higher into the next level of your Soul’s life plan. This entry was posted in Uncategorized and tagged 11:11:11 gateway, Light Body Transformation, love, Meg Benedicte, rising in Soul Magnetism, surrender to the Hight Good, three cosmic gateway activations. Bookmark the permalink.